The context shows that they had earlier confronted Jesus’ questioning the source of his authority. But Jesus turned the tables on them by asking, “The baptism of John–was it from heaven or from men? As a result, “They reasoned among themselves, saying, “If we say, ‘From heaven,’ He will say, ‘Why then did you not believe him?’ But if we say, ‘From men,’ all the people will stone us, for they are persuaded that John was a prophet.” So they answered that they did not know where it was from. They knew Jesus had spoken the truth. They knew Jesus was a masterful teacher. A miracle worker. A sinless man. At the very lest, “a man sent from God.” Yet, they refused to listen. 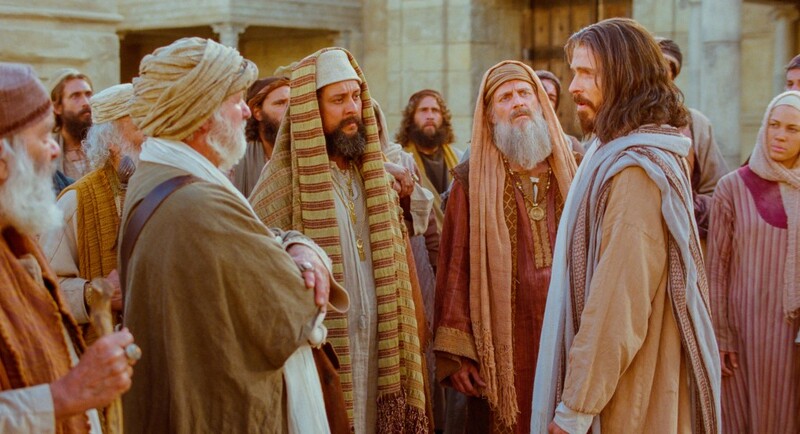 The Pharisees’ problem was one of the heart. It was an issue of motive. They asked questions with a hidden agenda. They listened with an intent to indict. They followed Jesus, not to learn, but to find fault. Their purpose was selfish. Their motives were masked. And their goal was ungodly. They were pretenders. Sadly, some today are too much like the Pharisees of old. Like Perry, “I tire of those who lurk ‘for righteousness sake’ who glory in denouncing others.” He said it was personal. I suppose all of us who publicly preach or teach have encountered similar situations. Some people seem to delight in tripping up the Bible class teacher with a question that is either off topic, “loaded” to create controversy, designed to trap the teacher. Through the years, I have seen people who constantly leave a worship service pointing out some mistake in the preacher’s message. Regardless of however slight, or questionable, they express delight in their ability to “expose” the speaker. Have you ever encountered someone, who in simple, casual conversation, always questions, corrects, and challenges others with a air of smug satisfaction in their retorts? Too frequently facebook is filled with endless wrangling, disputes and words to no profit over some theological issue. Hmm, isn’t there a warning in Scripture about that tendency? (2 Tim. 2:14, 1 Tim 6:4-5) You wonder, are people really listening to each other? Or just waiting for a chance to pounce? But the Lord weighs the motives” (Prov 16:2). So, are you really listening to others? Or just lurking? Looking for a reason to criticize?